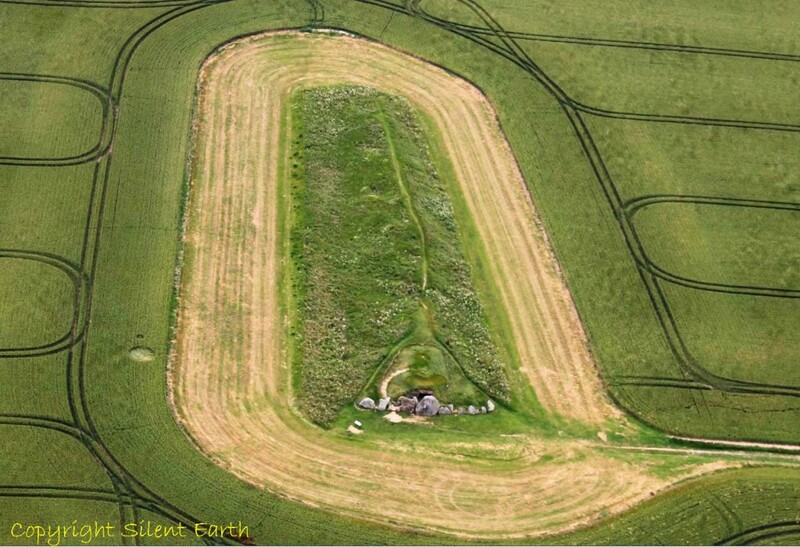 Above is a view of the iconic early Neolithic West Kennet Long Barrow in Wiltshire from the air, photographed on 8 July 2016. On Friday 8 July 2016, I was given the opportunity to have a bird’s eye view of North Wiltshire, flying in an Ikarus C42 microlight airplane from Clench Common airfield south of Marlborough with GS Aviation. 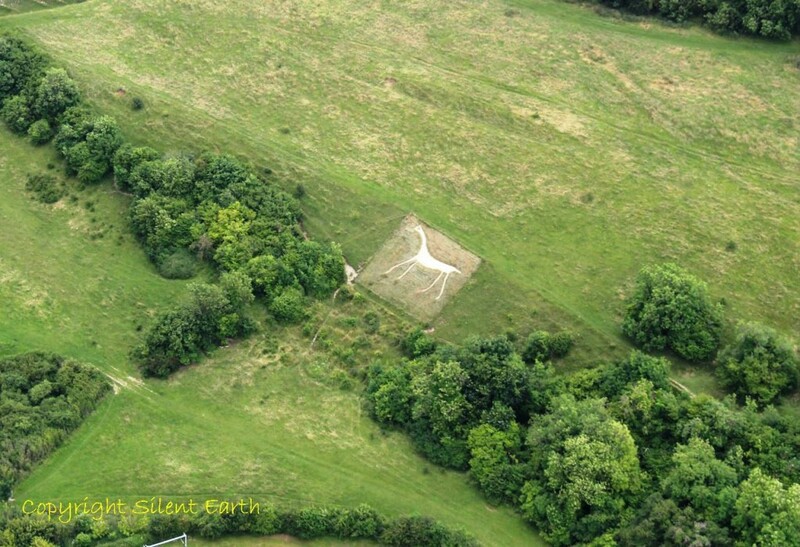 Shortly after take off, the second highest of Wiltshire’s prehistoric camps or hillforts, Martinsell Hill at Oare, came into view. 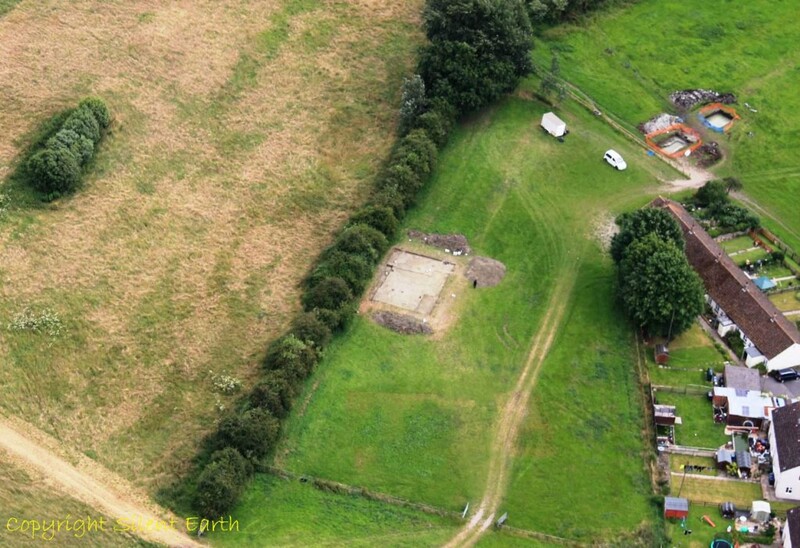 To the lower right of the photograph below is an area on the hill of an ancient flint quarry and pit dwellings. 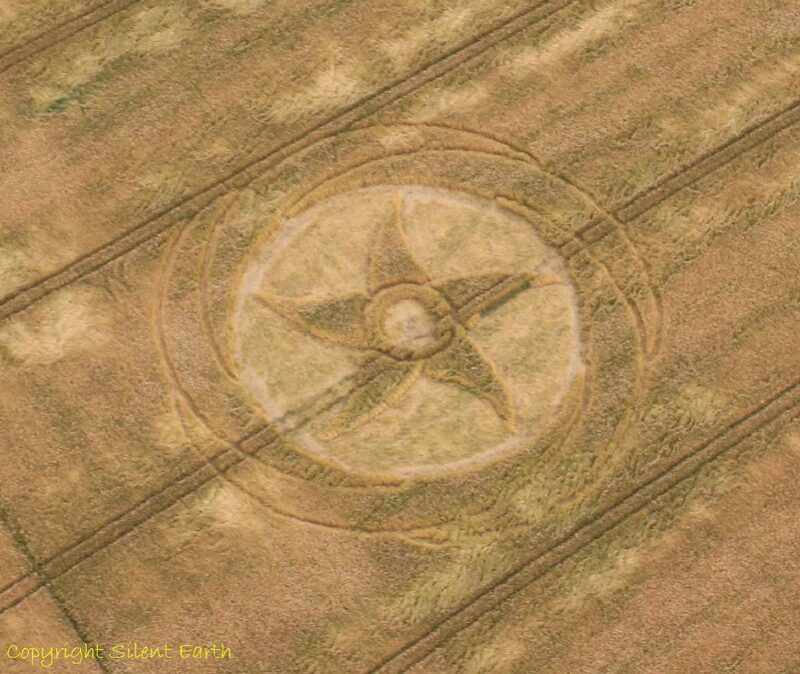 There is an article on the archaeology and history of Martinsell Hill on The Northern Antiquarian blog here. 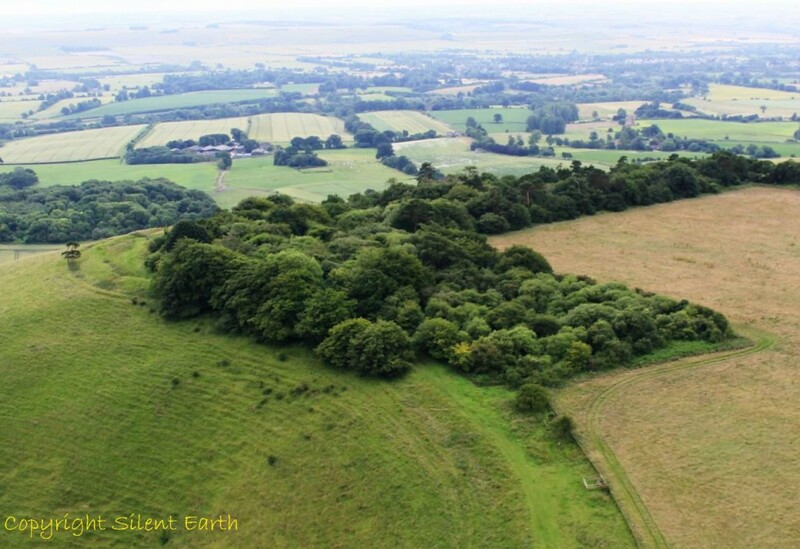 Below: A view over the summit of Martinsell Hill, Oare from the east looking south. 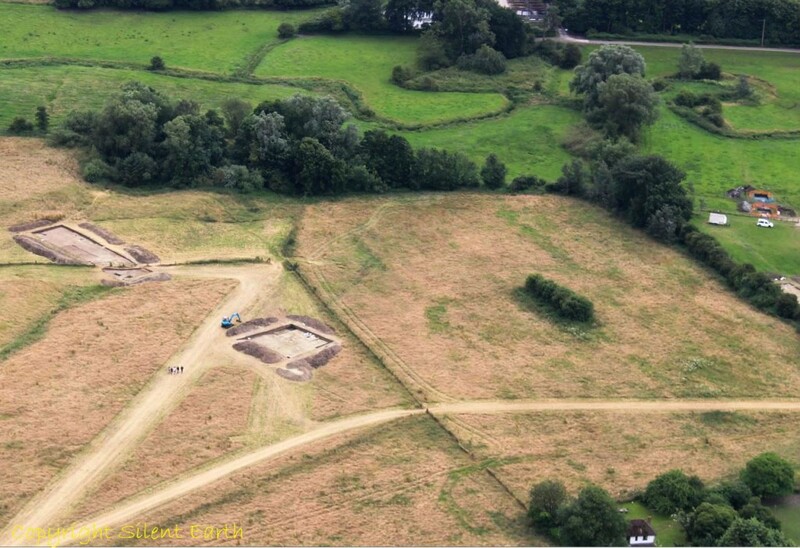 Below: University of Reading excavations at Marden Henge in the Vale of Pewsey, Wiltshire. 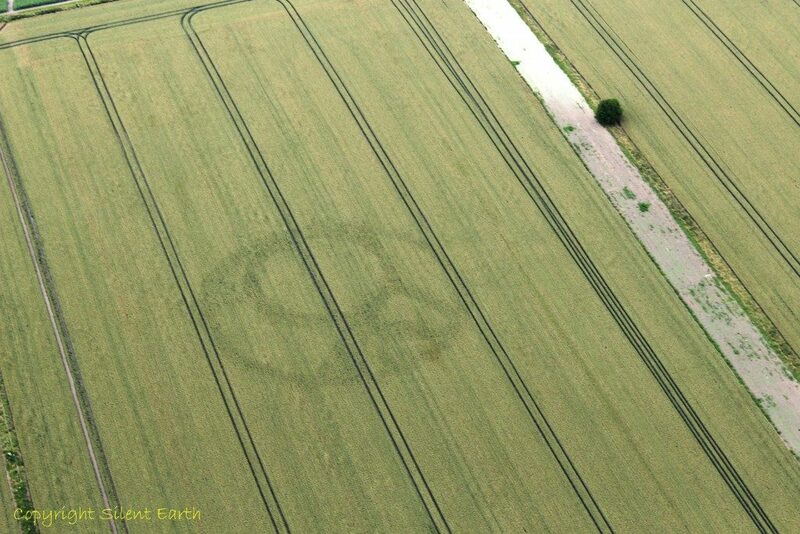 More on Marden Henge here and here. 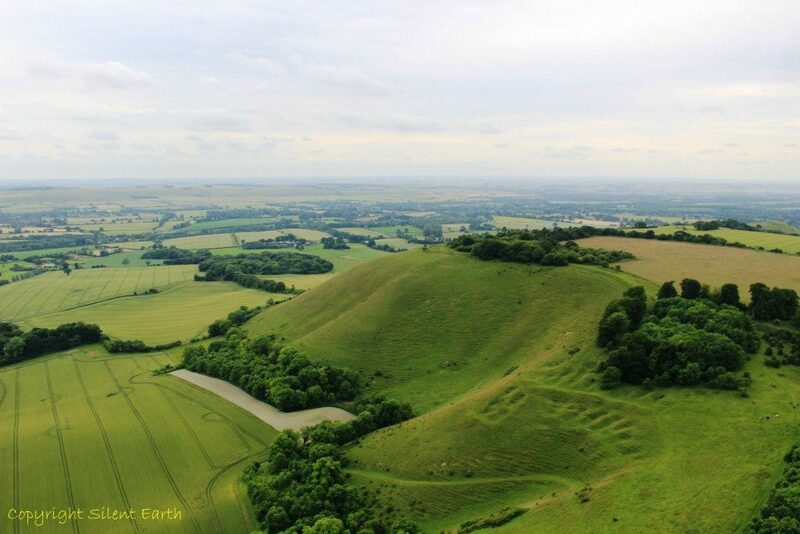 Below: The Alton Barnes White Horse on a moderate slope on Milk Hill, looking south in this photograph. 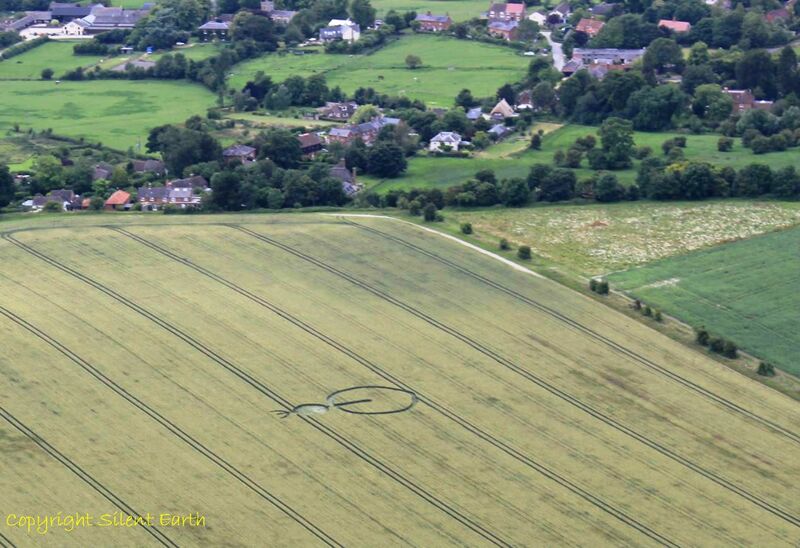 More on the Alton Barnes White Horse here. 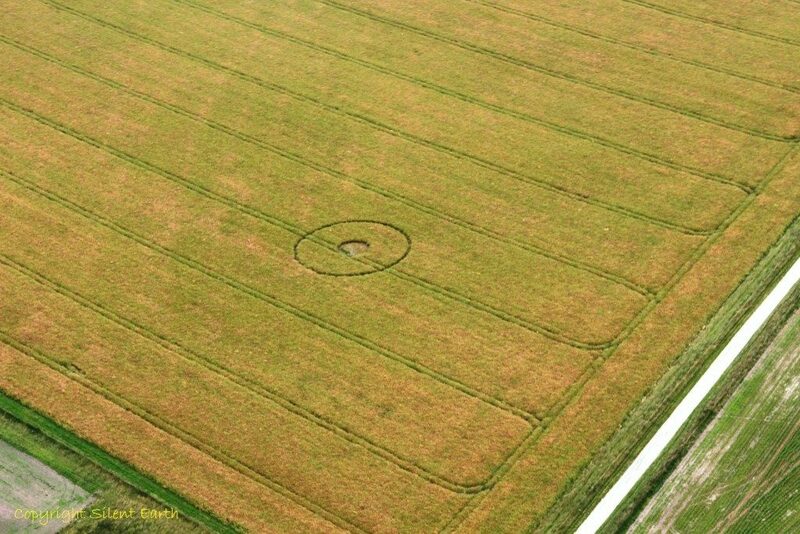 The Milk Hill Bowl Barrow is also visible on the summit of the hill. More here. A section of Wansdyke can also be seen towards the background in this photograph (trees are visible on its summit). 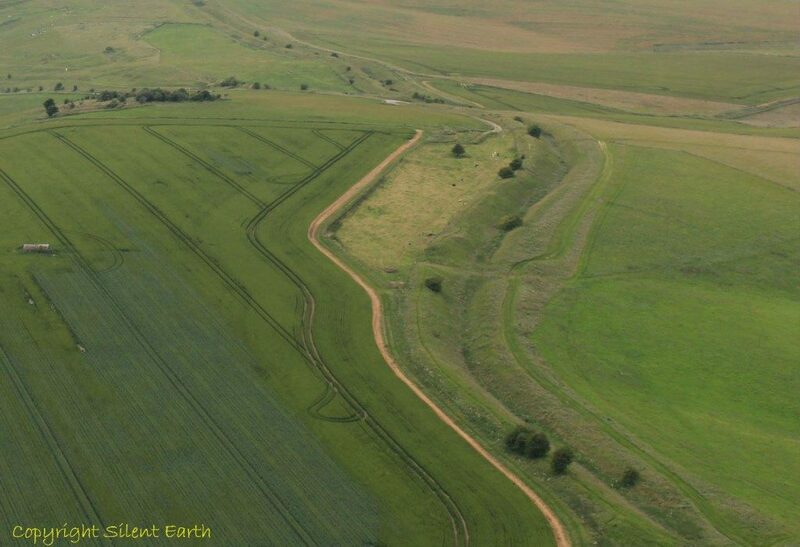 More on Wansdyke here. 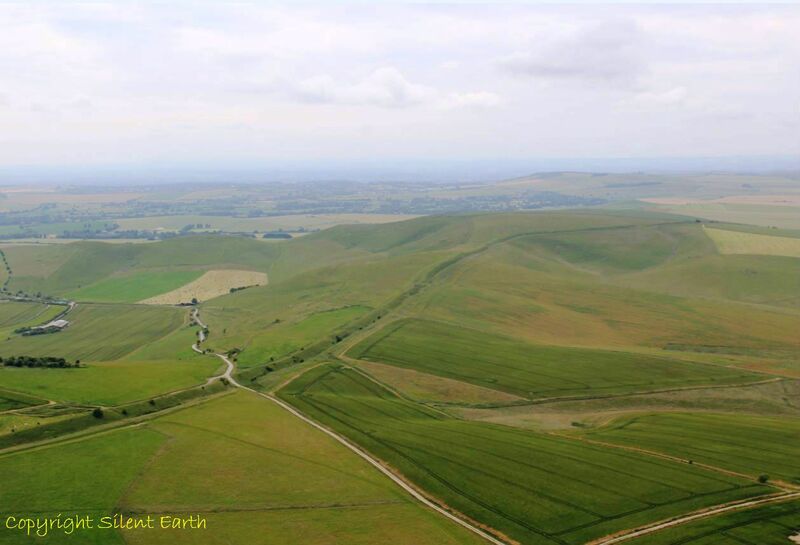 Below: Wansdyke winding its serpentine path across the Wiltshire landscape, broadly from northeast to southwest here. 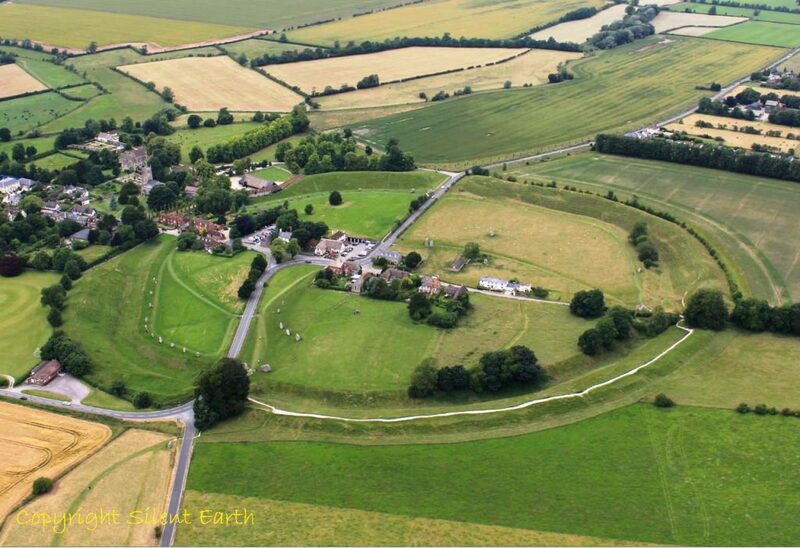 A Number of articles on Wansdyke can be read here on Wansdyke Project 21. 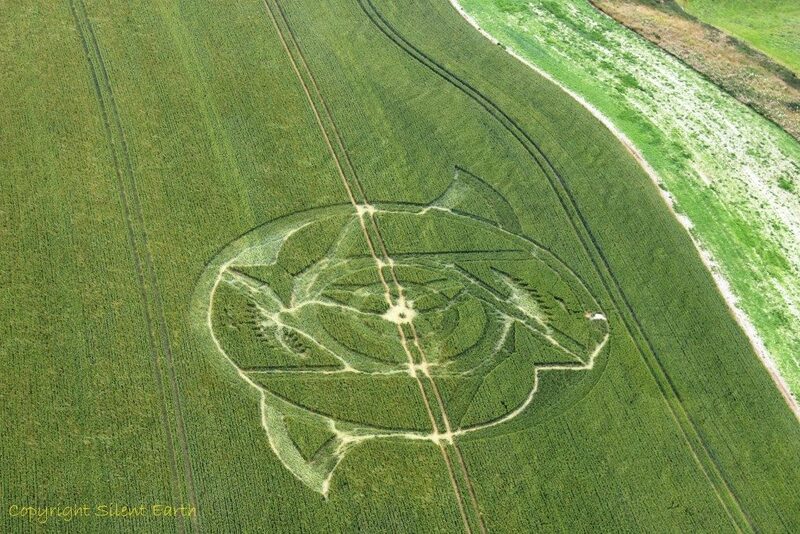 Below: A shadow in a field of a previous year’s crop circle. 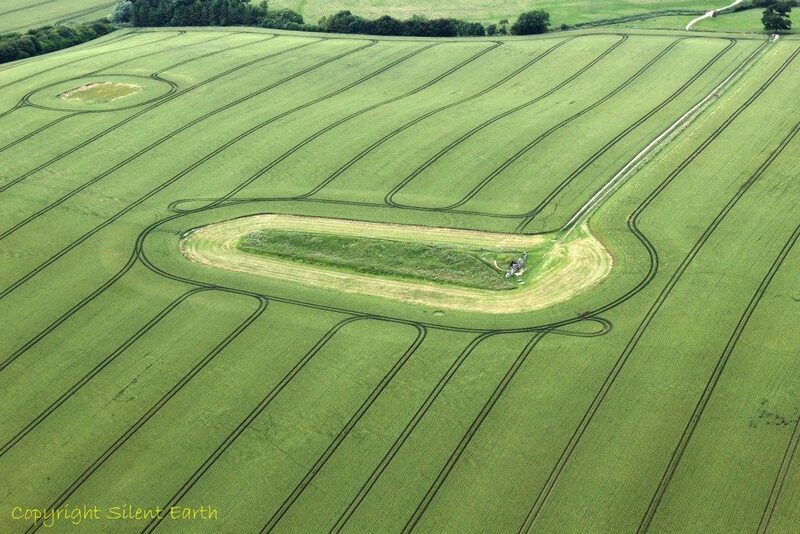 Below: Approaching West Kennet Long Barrow from the south. 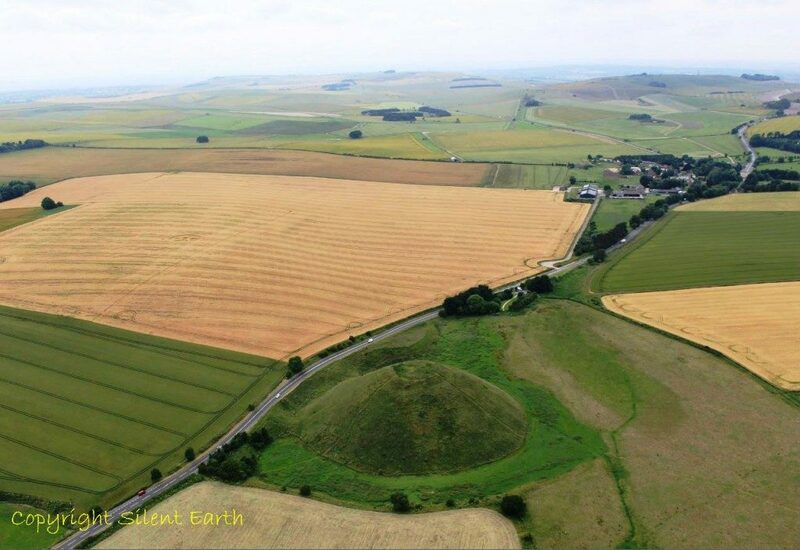 Below: From above Silbury Hill looking west. 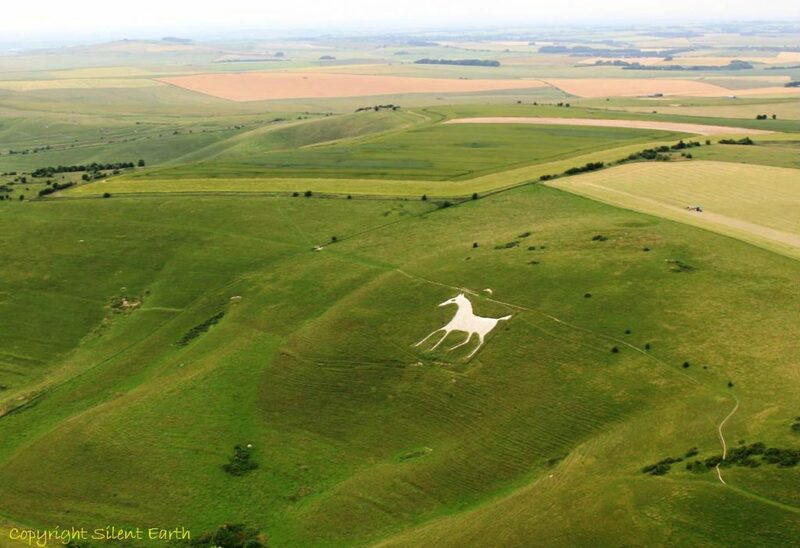 Below: One of the lesser known white horses of Wiltshire on the path less travelled. 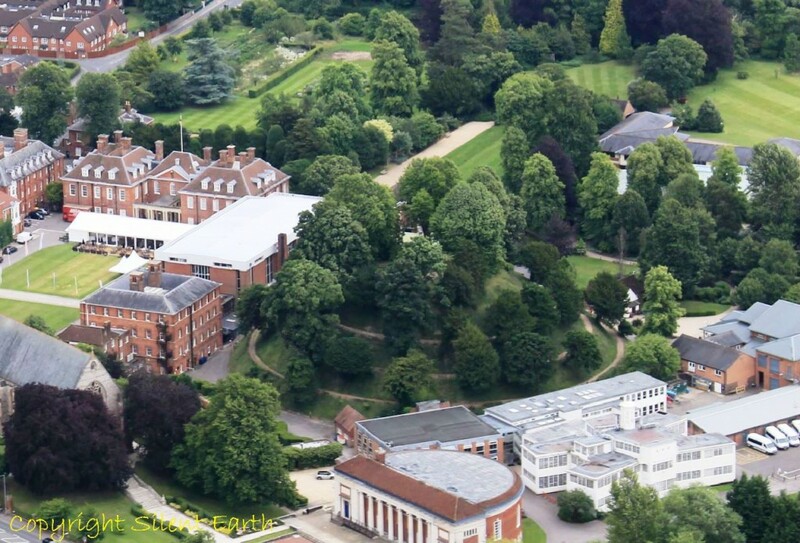 Thank you to Pete Glastonbury and my pilot on the day, Graham Slater of GS Aviation, for facilitating these views of Wiltshire from the air.